As we all know that the retail price is an important factor that decides mobile sales in countries like India, where we don’t have contract based mobile phone plans. The recent trend shows that there is a big potential for entry level touch screen phone segment in India. Phones companies like HTC, Nokia, Samsung and many more trying to attract more customers by launching new smart phones, cheap phones and phones with more cool features in less prices. There are number of website which will provide mobile phone reviews , video reviews and side-by-side comparison of the products you would be interested in. But you have to be very careful before selecting any product. Always compare mobile price , specs and availability, before reading all reviews. And for this you can depend upon online mobile/gadget comparison applications. Recently I visited Mobiclue a mobile phone comparison website where they compare mobile phones selected by you and shows you the great deals including their prices. You can compare cell phones by their brand, prices and OS. 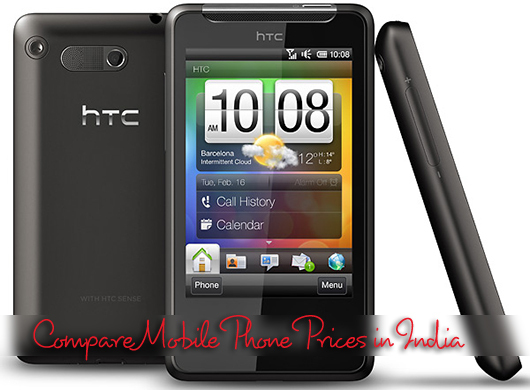 This is one of the best mobile phone comparison website I have gone through. I invite you guys to visit this website and test their mobile phone comparison tool and give your suggestions.